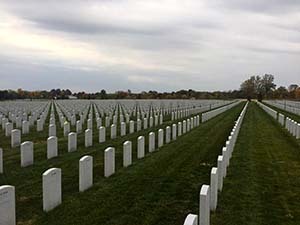 Ohio Western Reserve National Cemetery is owned and managed by the U.S. Department of Veterans Affairs. Ohio Western Reserve National Cemetery is the second national cemetery built in Ohio and the 119th in the national cemetery system. The cemetery was dedicated in 2000. The first two phases of construction, covering 65 acres of 273-acre cemetery, included 21,000 gravesites, 10,100 columbaria niches and 3,800 in-ground garden niches for cremated remains. 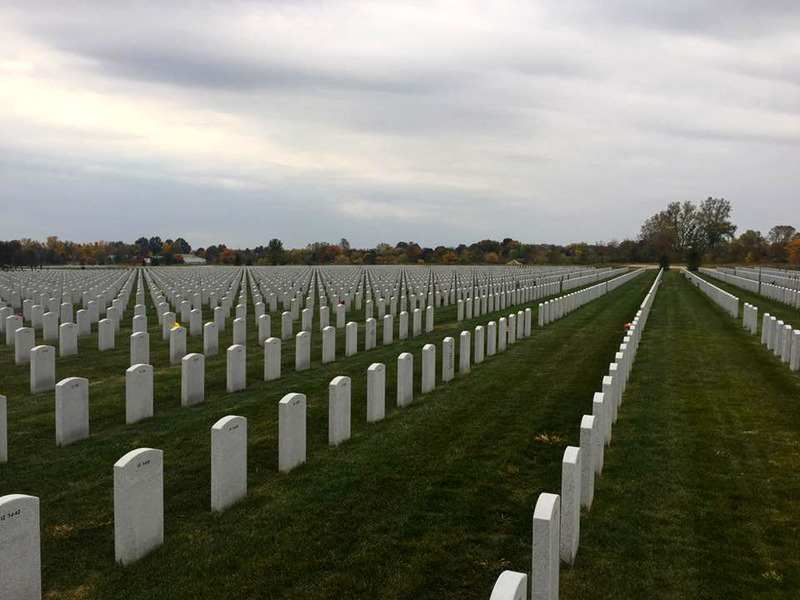 At full capacity, Ohio Western Reserve can provide burial space for 106,000 eligible veterans and dependents, beyond the year 2050. Ohio Western Reserve National Cemetery lies approximately 45 miles south of Cleveland in Medina County near the town of Seville. 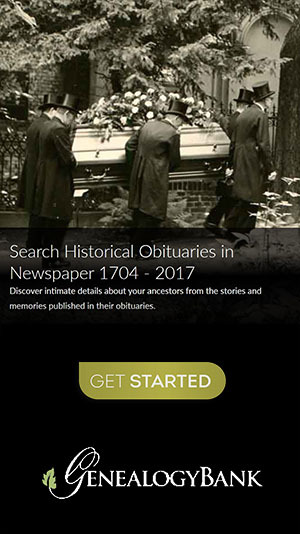 The cemetery’s name refers to the part of the Northwest Territory formerly known as the Connecticut Western Reserve, a tract of land in Northeast Ohio reserved by the State of Connecticut when it ceded its claims for western lands to the U.S. government in 1786.